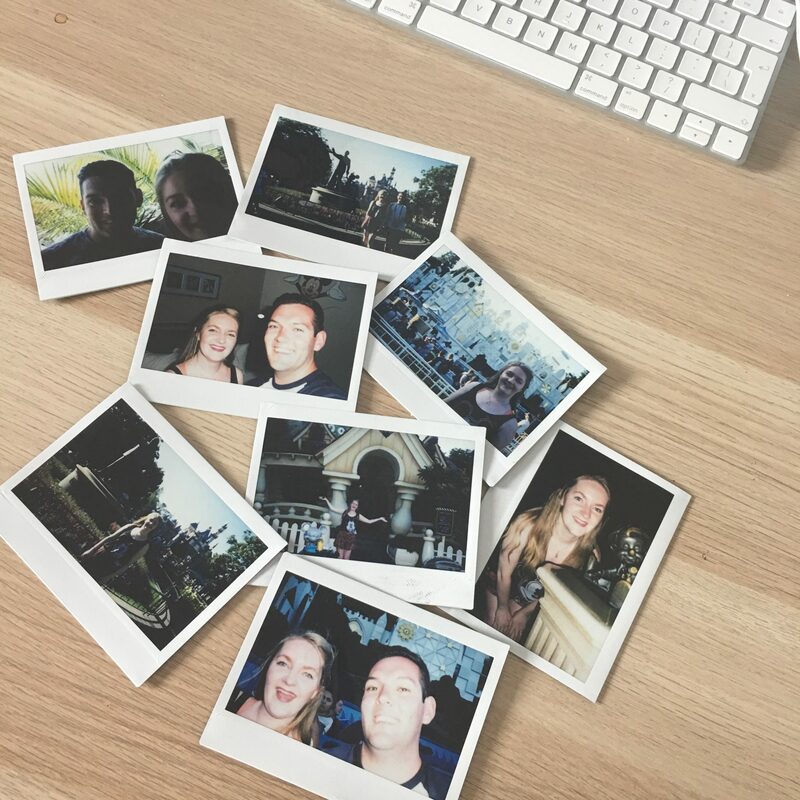 Want some adorable install photos to keep as great memories? Super easy and quick to do? Well, Fujifilm have you sorted.. 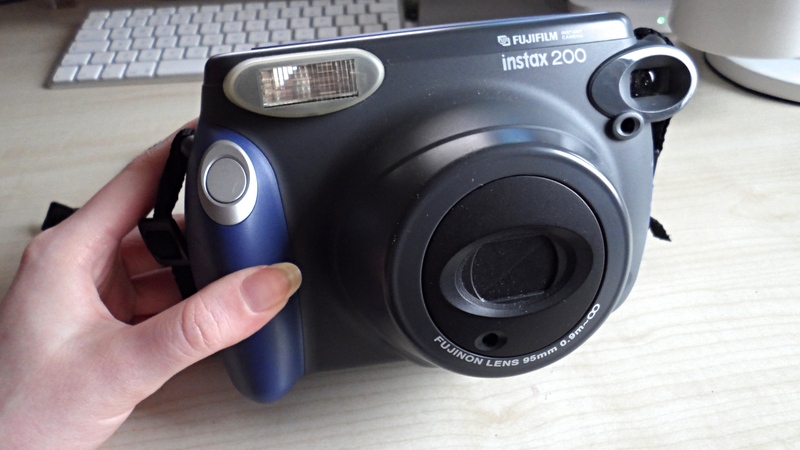 Here is the Fujifilm Instax 200. I purchased this two years ago. 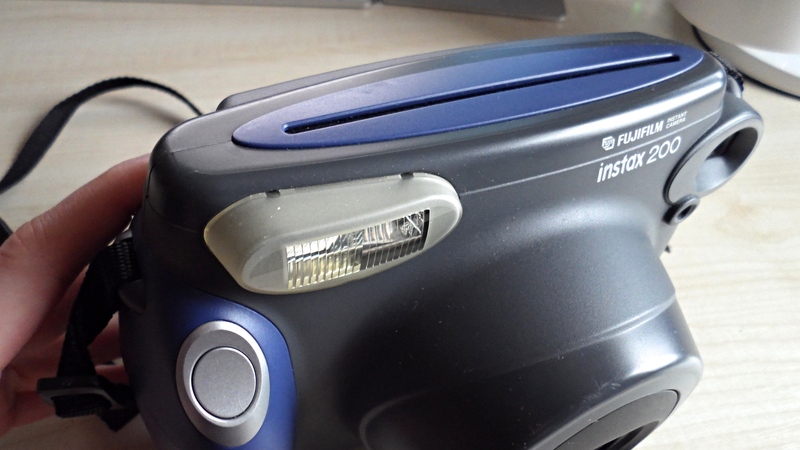 I did originally want an old school polaroid camera but the film was rather expensive to get hold of as they are pretty old now.. (and it might’ve already been expired). But I found this beauty on eBay! I don’t think the mini version of this was out at the time, or it had just come out – that aside, I really wanted this one as it takes quite large polaroid images which captures a lot of detail. This is a newer version, since this one has been released. Where did I get mine from? I found this on eBay for about £10 and it even came with a handy bag. You can find these for even cheaper on eBay, but on Amazon they were around the £40 mark, at the time. You purchase packets of film, which come in either 10s or 20s. You take the packaging out, remove the plastic and are left with a hard plastic ‘box’. You just open the back of the camera, place it in and it’s good to go! Once that’s done, you just snap away really! The images come out of the slot in the top of the camera and develop within 30-45 seconds. The only downside to this camera is that it is rather big, as you can see from this photo. It is WAY bigger than my head, it isn’t heavy at all – but it could be bulky when you’re travelling with it! I took this to New York along with my DSLR and a digital camera – I looked like a crazy tourist with both cameras around my neck! People will stop you and ask what it is aswell, from time to time. What are the images like? This is what the images come out like, they’re a decent size as I found that the Instax Mini is just too small for me! These are a few that I took in New York, Sirmione in Italy and whilst at home/university. The images are really vibrant and capture what you want in that split second – it also has a zoom feature and a flash, but I don’t tend to use these as much! I like to put these into an album, you can find similar ones here. I also like to clip these onto my mesh grid that I have hanging at my desk. Paired with some cute little photo clip fairy lights around them like these, to make a nice background piece. Do you have a Fujifilm? Or even the Instax Mini? What do you think? Thanks to my father who shared with me concerning this blog, this webpage is in fact awesome.